To further extend our offering we can now provide a on road fueling solution on all national fillings at over 370 service stations across South Africa. 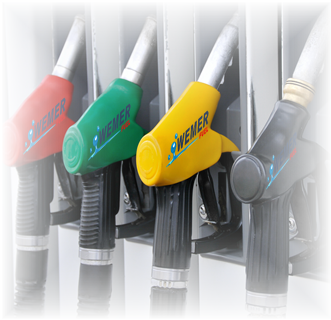 We can now issue your fleet with fueling cards specific to each vehicle in the fleet. Low initiation fee per card. Minimum annual renewal fee per card. Competitive fuel rebates provided nationally. Savings on all diesel purchases at selected service stations nationally. Convenience of well located network of over 370 filling points nationally. Consistent fuel quality across all filling points. Control made easy through 24/7 online customer portal. 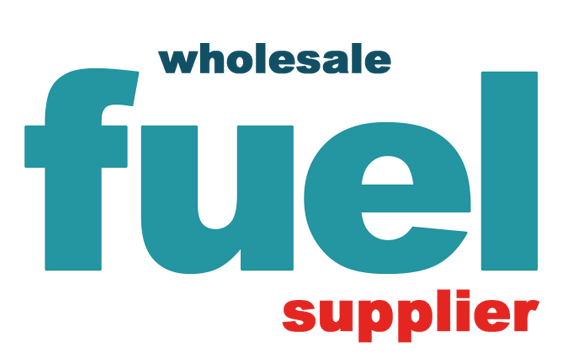 Online service (OLS) for a suite of reports on fuel usages to ensure effective fuel management.